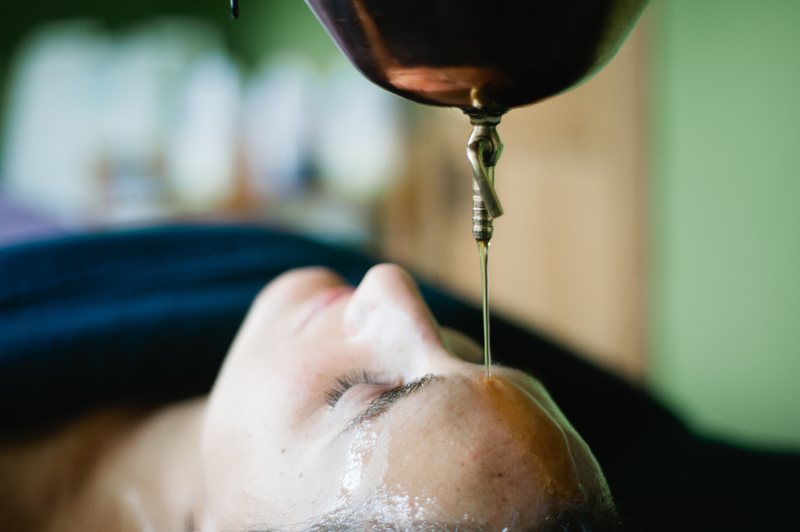 Ayurvedic oil massage utilizes specific oils and aromatherapy to balance your individual constitution. 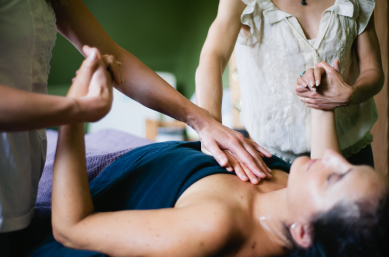 The practitioner(s) will luxuriously massage warm oil into the tissues of your entire body to help loosen and facilitate the removal of accumulated doshas (vata, pitta, and kapha) and ama (toxins) from the body. You will leave feeling completely relaxed, nourished and rejuvenated. © 2017 Ayurveda Seattle, All Rights Reserved.